What do you think of when you think of Rajasthan? Food? Music? Palaces? Yep, me too. Everyone always raves about how beautiful the state is, and obviously, I wanted in. I visited Bundi for 2 weeks – a tiny little place we hoped would be a little off the beaten track. Everyone knows about Pushkar, Rishikesh, Jaipur and Ajmer, so when my friend heard about Bundi, a quiet little town, it sounded fabulous. A 21 hour train ride later, we arrived in Kota to take a rickshaw onto Bundi with the two backpacks, one guitar, one roubab and one snare drum in our arsenal. Rickshaws are a quintessential way to get around in India, but up until then, the longest I’d spent in one was about twenty minutes. This took well over an hour and it was a fairly bumpy ride. No, actually, it was very bumpy. Heads up number one. It was all worth it when we reached the top of the hill though. Welcome to Bundi. For anyone who doesn’t know, Rajasthan sits in India’s north-west and literally means ‘Land of the Kings.’ Not so hard to see why! It was breathtakingly beautiful in places (not all, because let’s face it, its India) and so much cooler than Goa, which had reached skin scorching proportions. Bundi, in the south-east, it turned out, is actually a city, though it didn’t feel that way. It was small enough to walk around in and although it apparently has 100,000 inhabitants, it was never overwhelmingly busy. It might only have a fleeting section in the Lonely Planet guide, but off the beaten track it definitely wasn’t. In fact, there was an alarmingly large contingent of daily coachloads of middle-aged Europeans (lots of beige chinos and the like) and French people – something to do with it being listed in the Le Guide Bleu. I was travelling with a Frenchman and I think he was a bit devastated to see so much French stuff everywhere. Even some of the shop signs and info were in French. 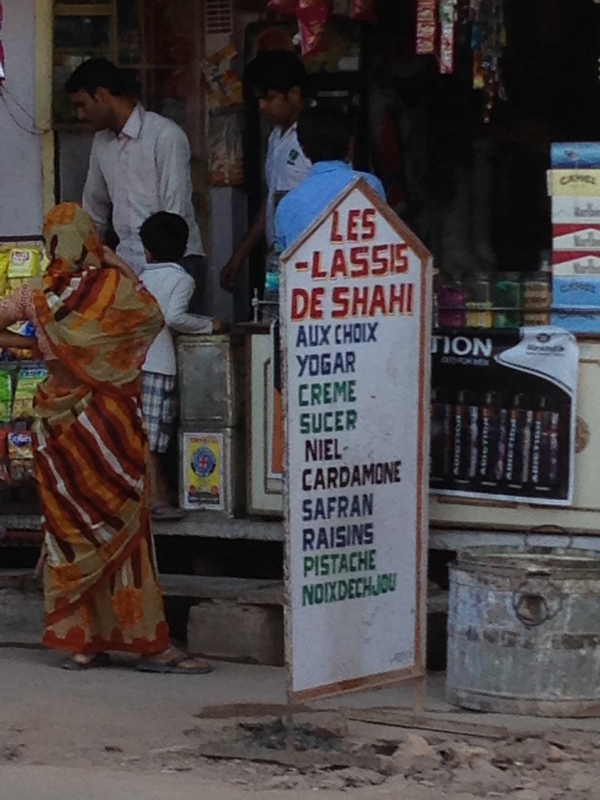 No English, just Hindi and French – insane! The lake by the Summer Palace where Rudyard Kipling stayed. It was fairly cheap, too. We paid 300 rupees a night for our room (approx £3 with our own bathroom) and it was in a lovely guesthouse, about 10 minutes walk away from the main street. And the people – man, the people. Possibly the friendliest I’d come across yet. Yes, sometimes they gawked at me – black travellers, especially women, not being that common an occurrence. But then, so did a lot of other backpackers. What can I say, I was starting a trend! Schoolkids would shout hello and wave from their overcrowded rickshaws which, I guess, took the place of local school buses. Everyone was so curious – why are you here, where are you from, what do you think about our beautiful city? Just gorgeous. It’s relatively cheap. Food was slightly more expensive, especially the thali. 500 rupees – possibly the most expensive dish I’d encountered. The cost of bikes were astronomical. Around 500 rupees for a day. A day, not 24 hours. I’d been paying 250 for 24 hours before then and was told that even that was expensive. Wifi connection and even cabled internet connection was pretty non-existent. Lakha’s – we ended up spending most of our time in this teeny tiny little restaurant. It’s run by Lakha and he cooks everything, fresh, as it’s ordered. And, he’s great fun. If you do make it out that way, it’s well worth a visit, and probably soon, because I can only see it getting more and more popular. I heart Bundi. Moving up the charts…where’s the bubbly? So, I haven’t been making too much of a song and dance about it because I didn’t want to be annoying, but on the last check, Together Apart was sitting at number 76 in the Amazon.co.uk Romance chart, and number 53 in New Adult. The last few days have seen it really start to sell, and it just occurred to me, sitting here, that it’s a huge achievement – one which I’m very, very proud of. The idea of all those people reading it is exhilarating, and also, bloody petrifying. Knee-shaking, stomach–turningly terrifying. And, shortly, it’ll be available to readers on non-Kindle devices too. Gulp. I’ve had some bad reviews, of course. I always knew I would – unfortunately there’s no such thing as a book that everyone loves, but they’ve been few and far between. 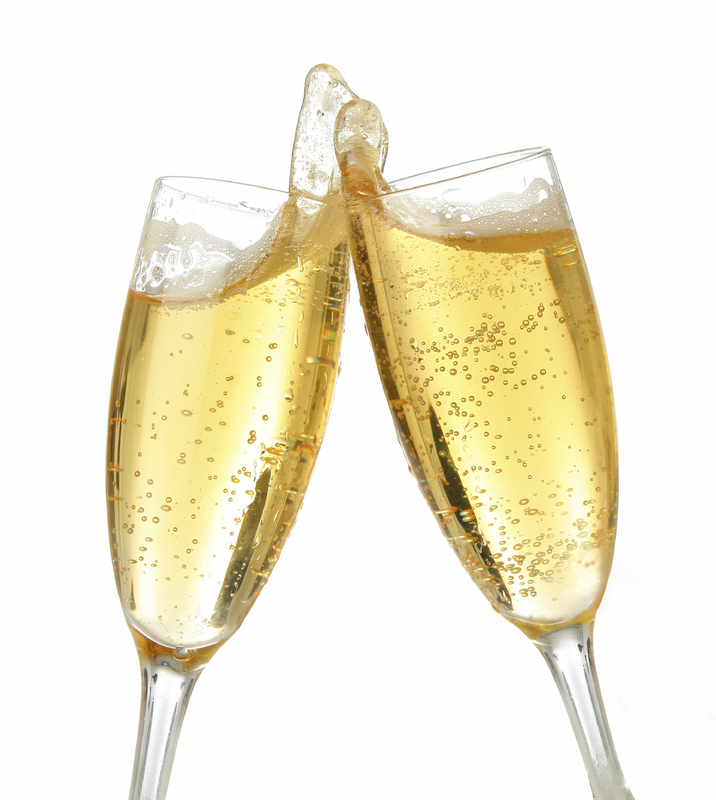 When Together Apart got through to the Authonomy Editor’s Desk, a fellow writer friend gave me a bottle of bubbly to celebrate. I still haven’t opened it, as I was waiting for a more tangible achievement – something that felt more real. So, it’s champers time! And I am absolutely, positively not going to sit here refreshing my screen every hour to check my sales and rank.